Lauren Richardson, alias groovy_nut on twitter, is a 24-year-old private pilot. 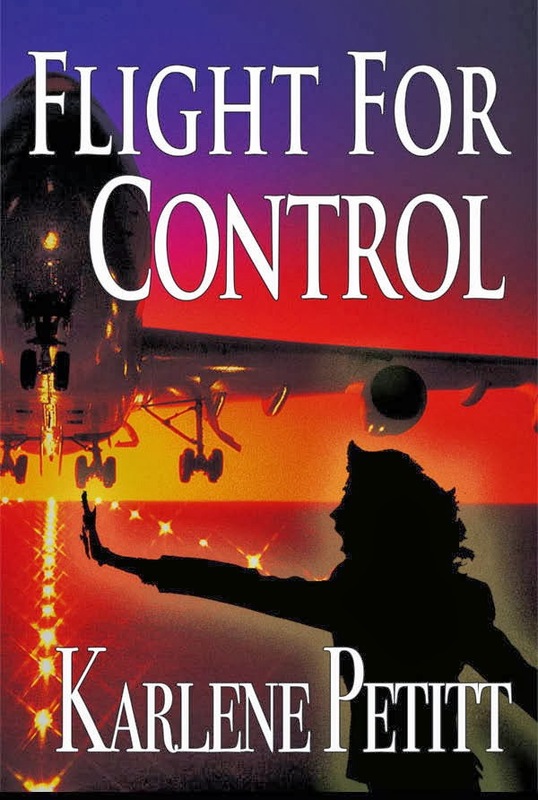 But she’s not just any private pilot. 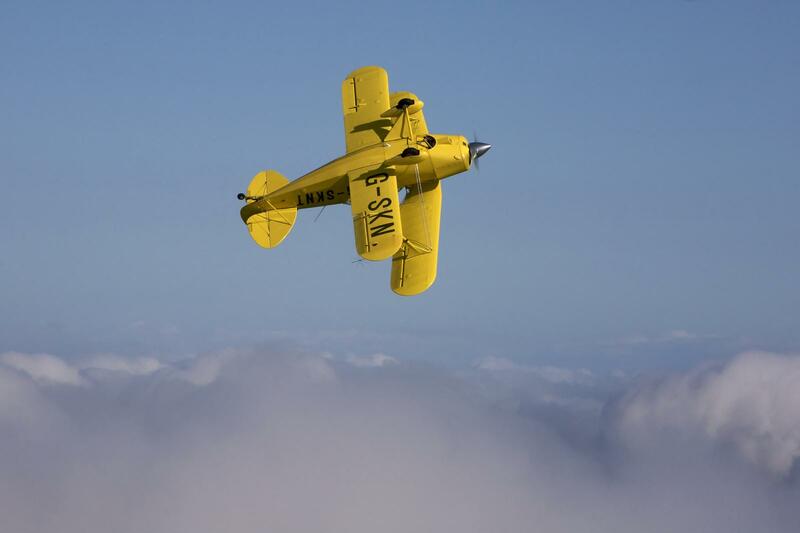 Last year she started flying aerobatics in a Pitts Special and won both the competitions she entered. 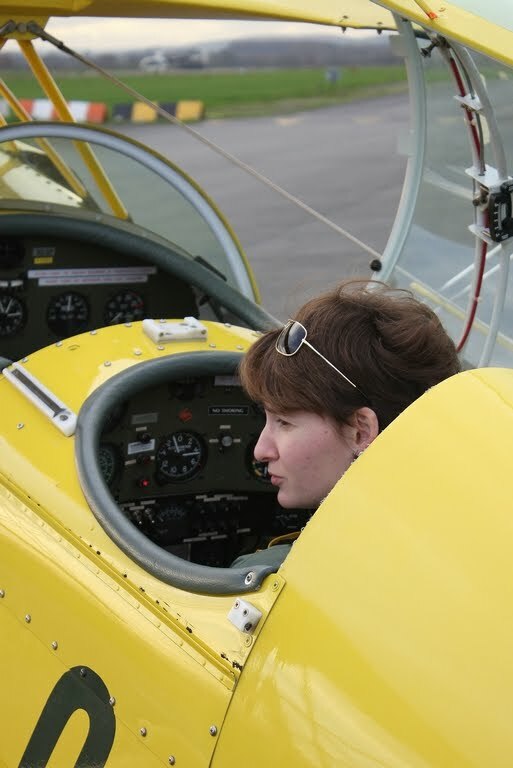 She recently launched her own website called The Aerobatic Project – which is in part an effort to not only show people who she is and what she’s doing in hopes of finding a sponsor, but also to help inspire more young people to get into flying. She didn’t come from money or opportunity, and she wants to show everyone that anything is possible if you’re willing to focus on reaching your goals. Karlene: Lauren how did you get involved in competition? 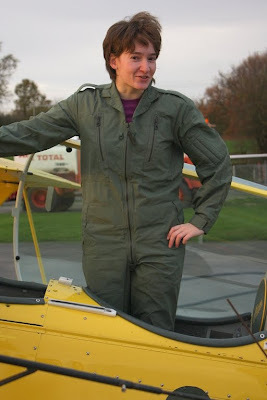 Lauren: I took my first aerobatic flight at the end of 2010, with no actual intention of doing any aerobatics as it happens – ever since the very first days I started learning to fly I’d been drawn to a tiny biplane that lived in the corner of the hangar at my flying club. Eventually I found out that it was something called a Pitts Special, and I vowed there and then that one day I’d fly one. And so it was, that after a bit of a hiatus from flying I decided to get back in the air, and to treat myself to a flight in a 2-seater Pitts that happened to belong to a friend of my best friend – just a flight, no aerobatics. Of course he took me flying and insisted we did some basic aeros – a few loops, ballistic rolls and other things. 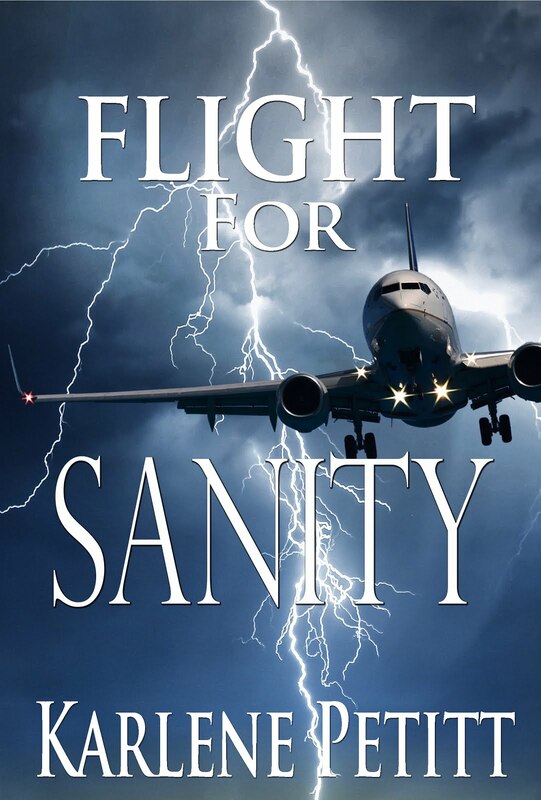 I got out of the aeroplane feeling more than a little sick, with no real idea what had just happened to me, but a feeling deep down that something major in my life had just been changed. 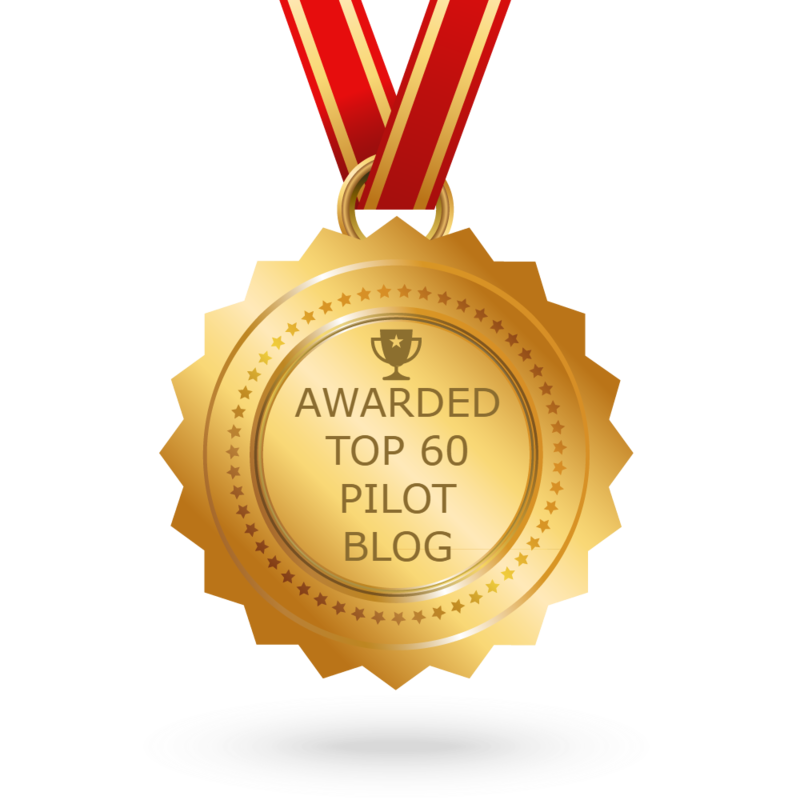 Several months and a few flying hours later, my friend and instructor convinced me to go and enter my first competition – I was clueless, inexperienced and absolutely terrified, wanting nothing more than to not embarrass myself. Walking away with the ‘Beginners Winner’ trophy was wholly unexpected and really did mean the world to me. The stage was set from that point on – I’d been welcomed into the fraternity and that was it! Karlene: You’re a very driven woman. Where did you get that drive? Lauren: I’ve always been a very driven sort of person – ever since I left school and decided to become an engineer and make my own way in the world. 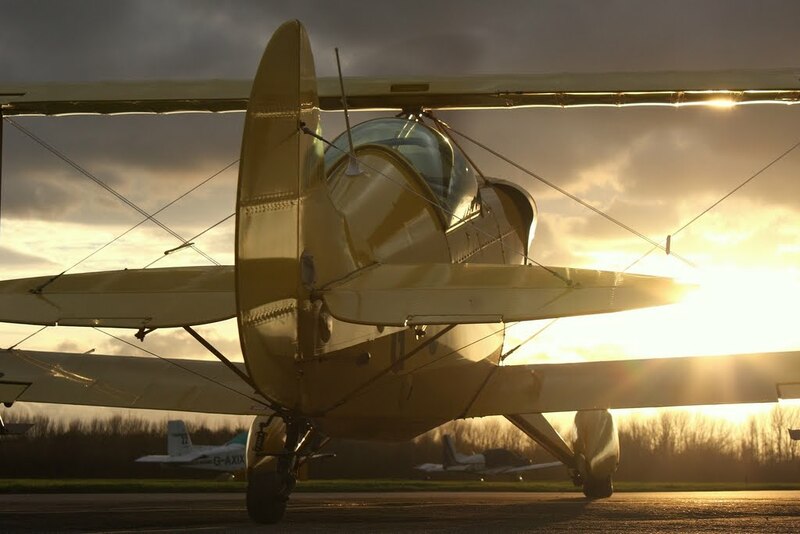 If I’ve ever set my mind to doing something, I’ve found a way to work hard and make it happen, and for me aerobatic flying is something I love and truly believe that given the chance, I could genuinely become good at, world class perhaps. Flying means everything to me, and whilst I have age on my side, and the ability to pick things up quickly, the time and desire to focus and commit to this I will do – I’m driven because I want to be able to look back in years to come and know that I did everything I possibly could to get to where I wanted to be, I never want to regret things I was too scared or unsure to try to do. Karlene: Your aerobatics is quite an undertaking. Do you have a mentor? Lauren: The aerobatic community in the UK is a small and close-knit one, and I’m happy to say that pretty much every pilot I’ve met within the scene has been keen and willing to help me in any way they can. Really though my mentors up until this point have been Paul Stanley of Altered Attitude Aerobatics as he’s the man that taught me how to fly the Pitts Special and has let me, guided me and trained me up to where I am now. 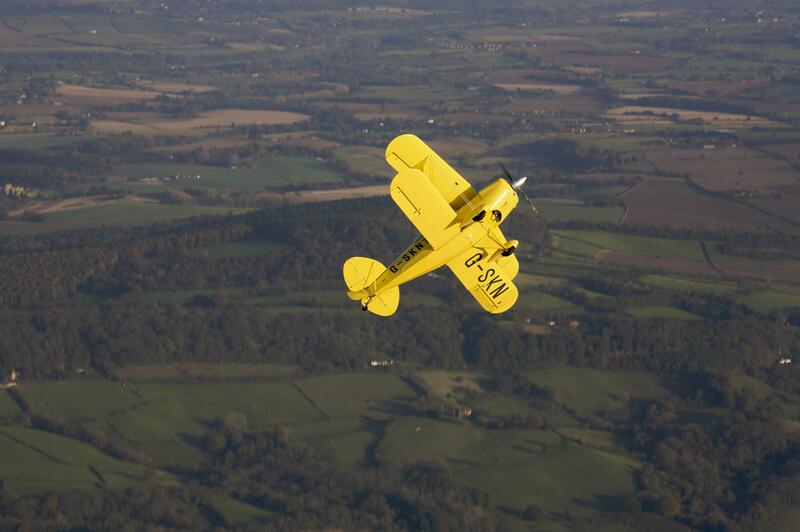 I’m also delighted and honored to be able to class Al Coutts and Wildcat Aerobatics mentors and friends of mine – their experience and guidance is proving to be invaluable – and they fly a very cool formation Pitts display! I should also mention British Advanced Team member David Jenkins, who puts up with all manner of stupid questions from me and is yet another incredibly skilled pilot who has been and is willing to impart his experiences and wisdom to someone like me. Karlene: I know you’ve seen it all. 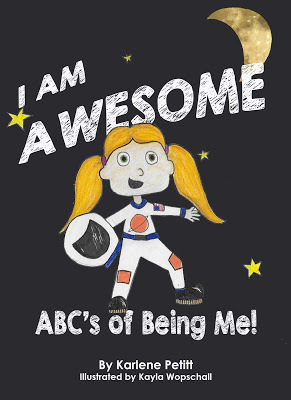 What have been your greatest successes? Greatest failures? What did you learn from them? 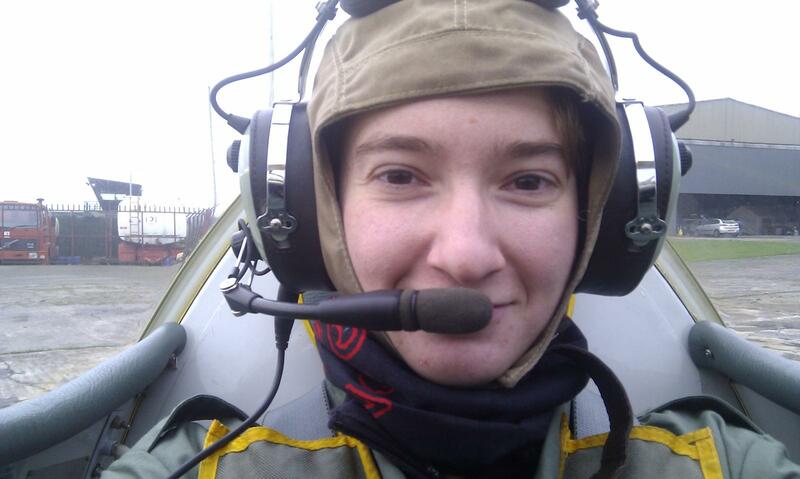 Lauren: My greatest successes would have to be, firstly passing my Skills Test and becoming a pilot – in all honesty I think that day was one of the proudest of my life. After that being sent off solo in the Pitts Special was something I’d begun to wonder if it would ever happen – the challenge of it meant that becoming a Pitts pilot, and then going off and flying aerobatics on my own for the very first time, are memories that I suspect will never fade. Of course there were moments during the learning process that left me feeling utterly frustrated – all those bounced landings leading to go-arounds, missed approaches, mental blocks that left me unsure of where I was (let alone what I was doing), and of course my very first solo Pitts landing where I blew the flare and bounced so badly that my failure to decide to put power on and go-around led to a few seconds during which I genuinely feared I was about to crash the plane. 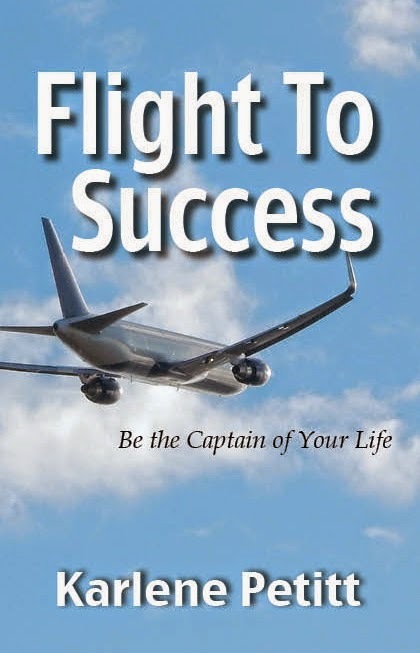 All of these ‘failures’ and negative moments have inspired self-assessment and made me think harder about how I make decisions and what influences when and how I choose to fly. These days, if anything doesn’t feel right, anything at all, I won’t fly – so if I sit in the cockpit and find myself repeatedly questioning myself or wondering about the state of certain parts of the airframe unnecessarily, I will choose to step out and walk away rather than fly with a part of my brain in a world elsewhere – the Pitts Special demands all of you, not just the part you think it needs. Karlene: You haven’t been competing very long, when did you start? Lauren: No, not long – I took part in my first competition as a ‘Beginner’ back in August 2011 click HERE to see the competition report, inc. and I qualified to compete at the ‘Standard’ or ‘Sportsman’ level in September – so my competition career really starts properly in 2012. Karlene: Where do you hope to go with this passion? 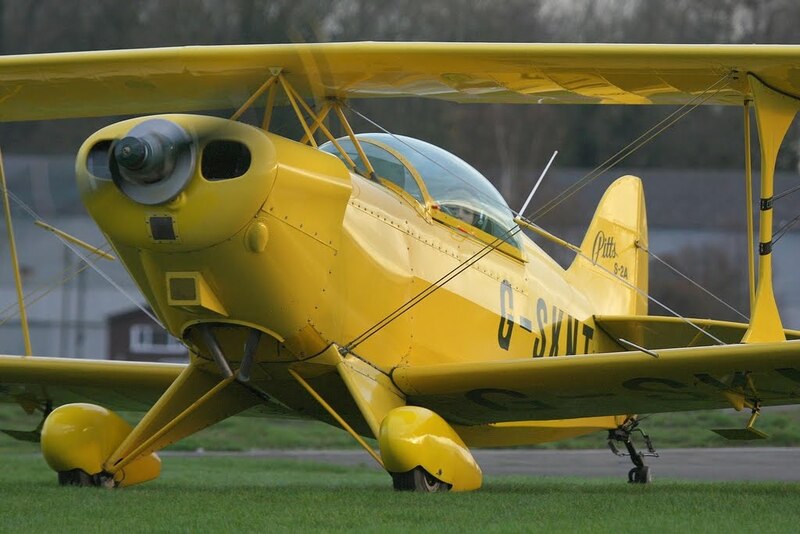 Lauren: I want to get to a level whereby I’m good enough to fly as a part of the British team and compete on an international level – I’ve always been an athlete and for me competition aerobatics is something that just fits with my personality and is something I want to be able to fully commit myself to and train hard in. 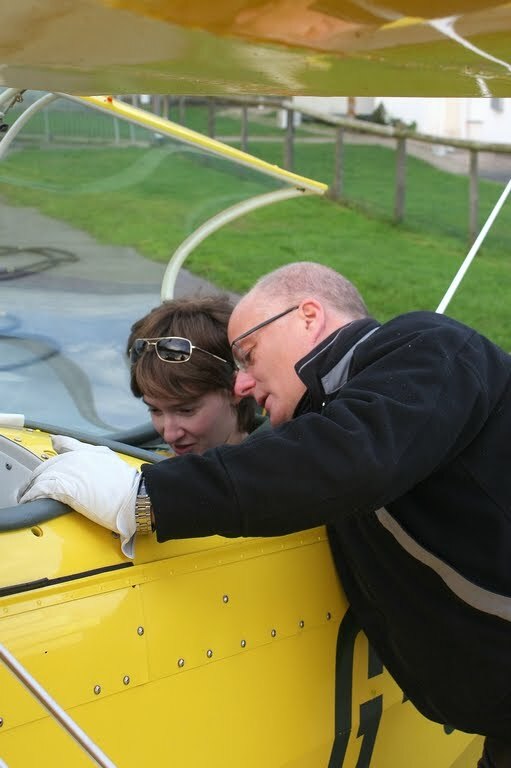 I also have ideas about getting into display flying in a couple of years time – displaying what I do, what we do, and sharing it with the public in a fun and exciting way is something I’d absolutely love to be doing. Karlene: Is this a passion, an obsession, or the way you survive this world? Lauren: It’s definitely a passion, and an obsession in the most positive way. 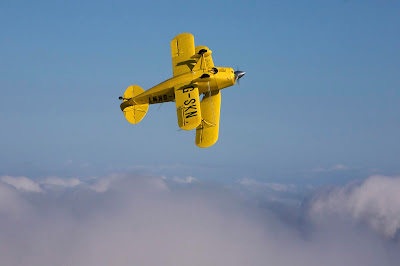 For the time being The Aerobatic Project is for me a huge, huge part of my life and who I am, and I’ll run with it as far and as hard as I can. I’m just a normal young woman and yet I’m spending more hours than the day provides on writing, putting together sponsorship packages, and approaching people in an attempt to find backing. 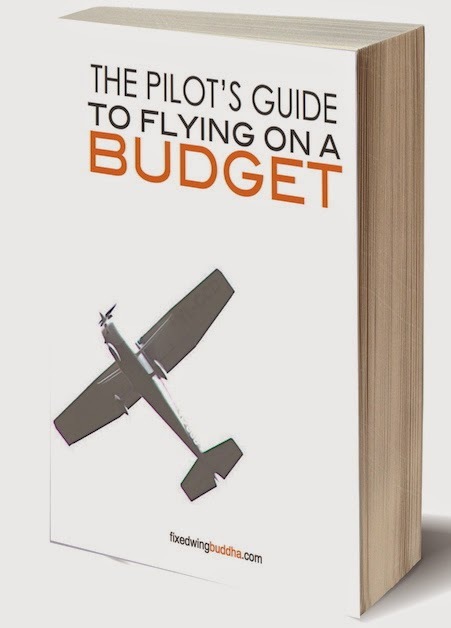 It’s insane and encouragement makes all the difference – my goals are not the usual aviation goals – I’m not trying to become a commercial pilot, I’m trying to become an athlete and display pilot and very few people have any understanding of what that means. Lauren has also just joined another youth project— Project Blackbird— as a role model, and she’s mentoring young Air Cadets, in particular the girls, and is really looking forward to becoming involved with them. Please take a moment to share Lauren’s story with anyone you know that may be interested in sponsoring this dynamic young lady and her passion. To live your passion is a wonderful thing, but sometimes it doesn’t pay very well. What fuels it, is pure drive. Keep up the great work Lauren. I'm happy to know you and wish you all the best in the world and unlimited success for you in the New Year. 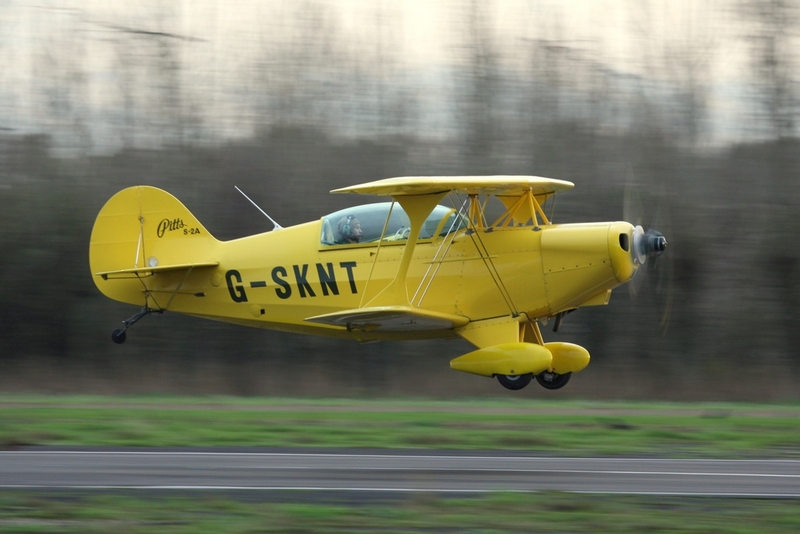 That Pitts Special is a gorgeous little plane. Lauren is incredibly inspiring. I'm struck not only by her energy and drive, but by how much she trusts her instincts. What a great combination for success. Well done, Lauren! I admire people who do not fear heights. It must be amazing to be able to fly aerobatics. All the best to you, Lauren! 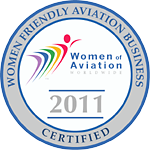 Looking forward to seeing Lauren have a successful 2012! Carlos, Thanks for your comment. Yes... both those ladies are beautiful! Linda, isn't that the truth. Instincts and energy are going to take her far. She's an amazing young lady. And I too am in love with her Pitts. DB... you've been there? Very cool! Thanks for the comment. Angela, that's a great question... fear of heights doing Aerobatics. I actually loved stall training and spins, but I'm afraid of heights. I wonder if there isn't that fear. I will do it and let you know! Thanks for the comment. Thank you Pilot... we all are! I know everything she does will be successful. And... she'll be doing it upside down! 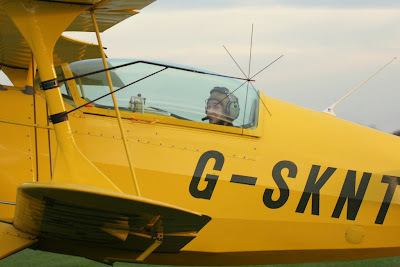 I had the pleasure of interviewing Lauren for the Across The Pond segment of the Airplane Geeks podcast. It should go live on next weeks episode due out late on 10th Jan (US Time). Pieter, Thanks for the comment and heads up! How about if you give me the link and we can put it on this post. We would all love to hear it! Everyone, I'm blown away by the piece and the responses to it - thank you all so much! Wow, I'm sure impressed! And only 24? Sheesh. I think we're going to be seeing a lot of her in the future! Truly an inspiration. Go Lauren! I love it when a woman takes any competition by storm! Very inspiring. February 4th: You're all Invited! 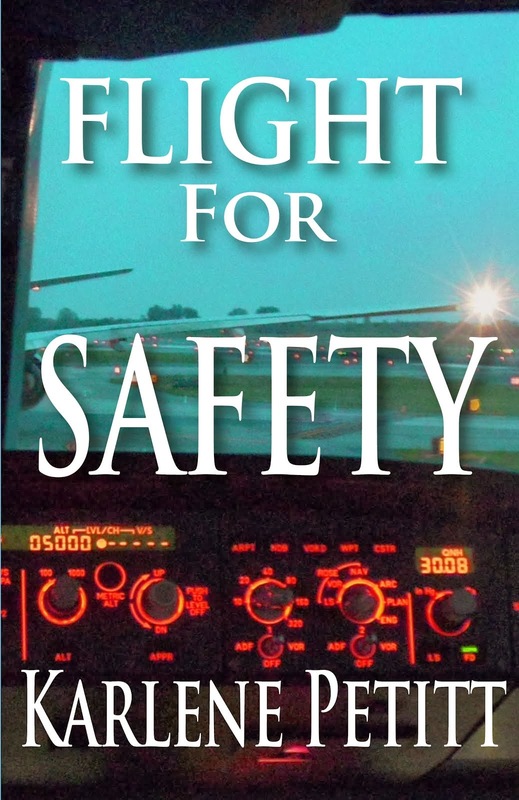 Tired of Driving When You Could Be Flying? Monday's Motivation: Anything Is Possible.